What Is a Vibration Test? Vibration tests are commonly used on shipping containers. 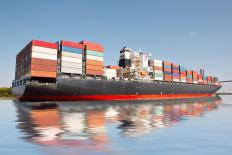 Products are shipped all over the world on a daily basis in packages and shipping containers. Vehicles, ships, or aircraft may transport them, but in any mode, they are exposed to vibration. A vibration test is often used as a quality control tool to expose products to vibration prior to shipping. The results can be used for product and packaging design to reduce damage from shaking and bouncing. Vibration testing is also used for field monitoring of pumps and motors. When vibration occurs during shipping, a force acts on a part and creates a motion in one or more directions. When the part is secured in a vehicle or shipping container, the motion will stop and the part moves in the reverse direction, creating vibration. This motion is called a spring constant, and the motion will continue unless the vibration is reduced by packing and strapping designs. There are two ways to create vibration for quality control tests. A simple shaker unit can be placed on the part and operated either for a period of time or until part failure. The other method is to place the part or package on a vibration test machine, which moves in one to several directions depending on design. Stress instruments can be placed on the test part to measure the vibration effects. A one-directional testing machine will move a test part either back and forth or up and down. Hydraulics or electric motors can be used to drive the test equipment, with hydraulics primarily used for lower speed tests. A single-direction test can be a piston that moves back and forth, creating a similar movement in the test part. Multi-directional test equipment may imitate real conditions better than a single-direction shaker. Equipment being shipped on trucks or ships may be subjected to this type of vibration test. The different motions created by the test cause stresses similar to those seen during shipping. 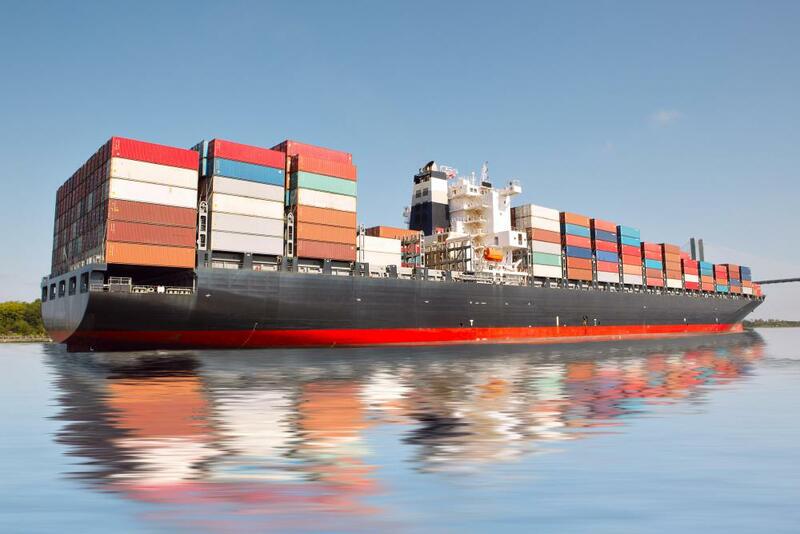 Designing for vibration protection includes making the part strong enough to resist damage, and creating packaging and shipping containers to resist vibration. Box containers need to be tested for resistance to vibration, because they are used both on ships and trucks and are subjected to different stresses. Tests for shipping containers can include a variety of tests for strength and vibration resistance. The container shell needs to be resistant to repeated vibration and stresses from loading, movement and weather. Contents of the container need to be tested to develop adequate packaging and secondary packing that resists vibration and shocks from loading and handling. A vibration test can also be performed on the container latching systems to confirm the container will not open from repeated stresses. In field monitoring of pumps and motors used in industrial processes, many have an electric motor connected to a pump housing. The drive shaft between them needs to have minimal vibration to ensure long running life. Drive shaft alignment can also be monitored with portable vibration test equipment. What Is Involved in Hydraulic Pump Testing? What Is a Shaft Alignment? What are the Different Types of Geotechnical Equipment?